Bacteria passed on to babies while in the womb may be linked to premature birth and breathing difficulties, according to an abstract being presented at an international conference in France. The researchers found that 45 per cent of very premature babies (born at between 24 and 28 weeks) they studied had Ureaplasma bacteria in their windpipes. The bacteria is often found in the birth canal, and can be passed on to babies during pregnancy or birth. Although the study was small, the researchers believe that a simple antibiotic treatment for very premature babies with Ureaplasma could reduce the risk of respiratory infections and increase their chance of survival in their first year of life. Funder: Eunice Kennedy Shriver National Institute of Child Health and Human Development. The work was presented by Rose Marie Viscardi MD, Professor of Paediatrics at the University of Maryland School of Medicine, Baltimore, USA. She says: “Research has already suggested a link between Ureaplasma infection, premature birth and a serious lung disease called bronchopulmonary dysplasia. Prematurely born babies with this condition may have long-term breathing problems such as asthma and they may require oxygen at home, respiratory medications, more doctor visits and they’re more likely to be re-admitted to hospital. Professor Viscardi studied a group of 121 babies born between 24 and 28 months’ gestation (around six months). Half of the babies were treated with a three-day course of azithromycin (20 mg per kg of the baby’s weight per day), while the other half were given a placebo. All were tested for the presence of Ureaplasma bacteria in their noses and windpipes before and after treatment, and followed up for their first year of life. The researchers found that 36% of all the babies in the study were Ureaplasma -positive, but this rose to 45% among the most premature babies born between 24 and 26 weeks’ gestation. The researchers caution that this is a small study, but say the results also show that the likelihood of death or severe respiratory disease one year after birth was lower in babies treated with azithromycin compared to babies who were Ureaplasma -positive and treated with placebo (33% compared to 86%). Professor Viscardi added: “We believe that Ureaplasma bacteria can interact with a mother’s and baby’s immune defences leading to a chronic infection with persistent inflammation. This can then lead to premature labour or early rupture of the membranes. 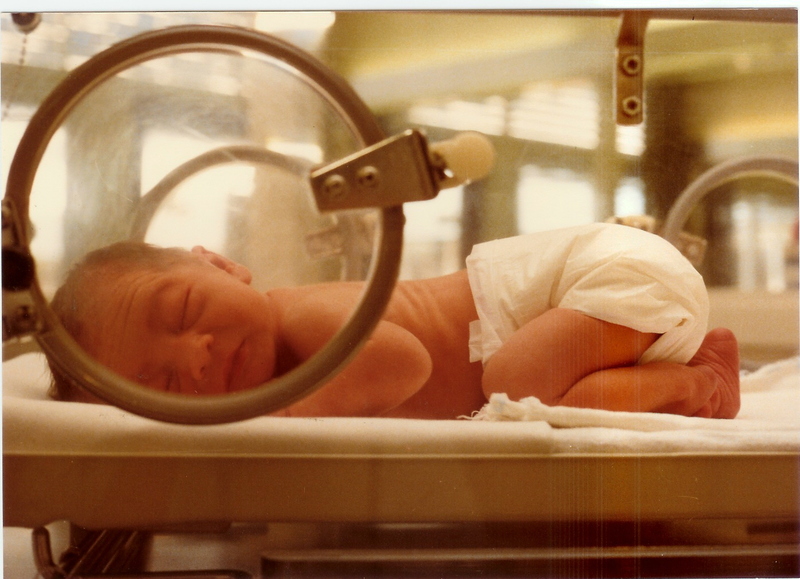 In a premature baby, inflammation alters the development of the immature lung, contributing to the development of bronchopulmonary dysplasia. This study shows that Ureaplasma respiratory infection is very common in extremely premature infants and clinicians should consider testing for this infection in those newborns who are at risk. It also suggests that the three-day course of azithromycin is safe and effective. However, there is not yet enough evidence to recommend routine treatment of Ureaplasma respiratory infection and we are planning a larger clinical trial to address this question.